Michael's Furniture Warehouse in San Fernando & Los Angeles offers a wide selection of furniture for your home. 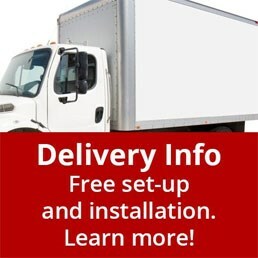 Whether you're looking for living room furniture, bedroom furniture, dining room furniture, home office, accent tables, entertainment, or mattresses, Michael's Furniture Warehouse in the San Fernando & Los Angeles area can help. Our Los Angeles furniture store is located in Van Nuys, CA, a convenient location for furniture shoppers throughout the area. We have the best prices in the area on quality furniture from brands like Ashley and Coaster. 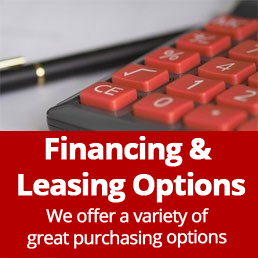 With our incredible financing program, we can help you get credit to buy the perfect furniture for your home. For the ultimate Los Angeles furniture store experience, look no further than Michael's Furniture Warehouse in Van Nuys. 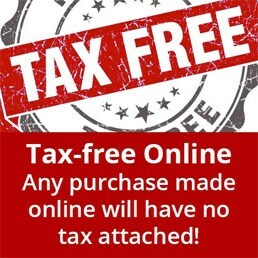 Every week we will be offering special deals from every category of our website. 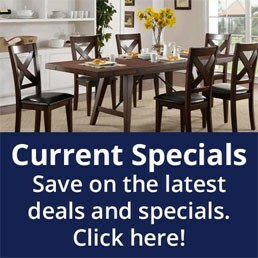 Check back every week to look at our specials and find that perfect piece of furniture for your Los Angeles area home. Get information on the current trends, all specials, furniture just in going our community and share some of your own opinions on how to decorate a room in your house. See products that are displayed in our showroom and see products that are exclusive to our website. Click the compare box for more than one item to see your favorite productions side by side.